Limos4 is immensely excited to announce we have expanded our presence to the captivating Polish cities of Warsaw and Krakow. 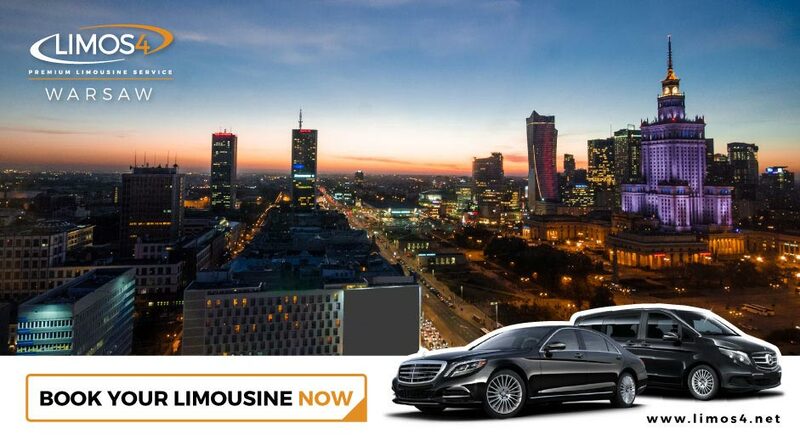 We are happy to offer our chauffeured services in the capital of Poland and its second largest city. Both Warsaw and Krakow play an important economic and cultural role in the country as well as in Central Europe. Whatever type of transportation service you need in and around these cities, we can provide you with a great selection of vehicles of diverse brands and capacities, to meet your various business or leisure needs. We look forward to welcoming you to these top Polish city destinations. Pick a vehicle class and enjoy the ride!